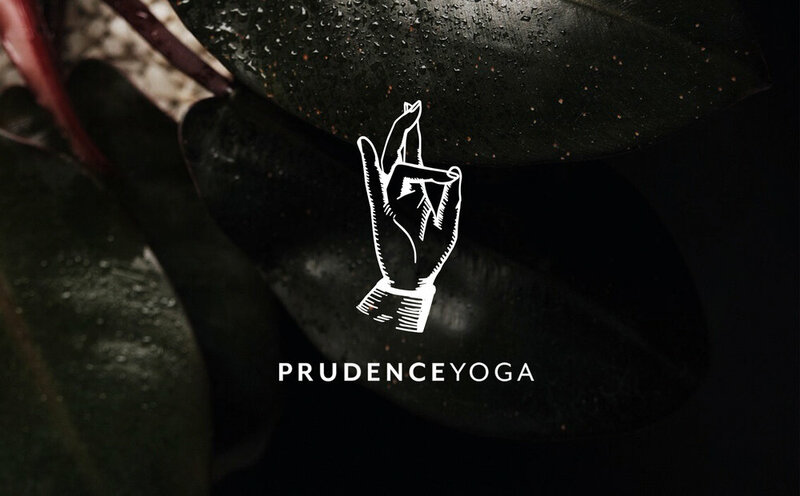 Prudence Yoga is run by Sydney based yogi Prudence Davies. 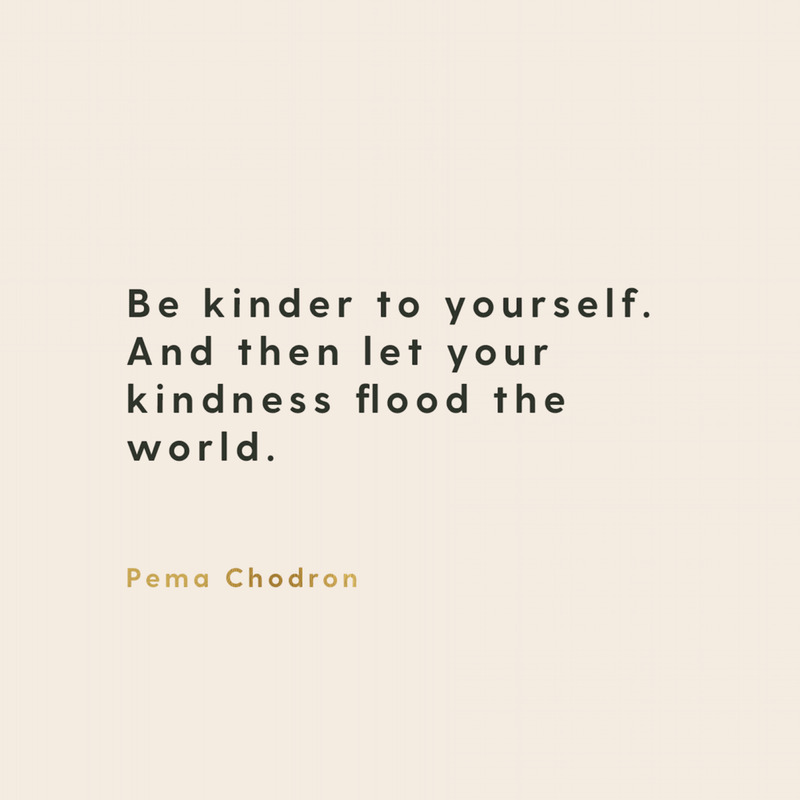 Her brands ethos is about creating space and freedom in the body - learning to enjoy functional movement and gaining appreciation for the skin we're in. 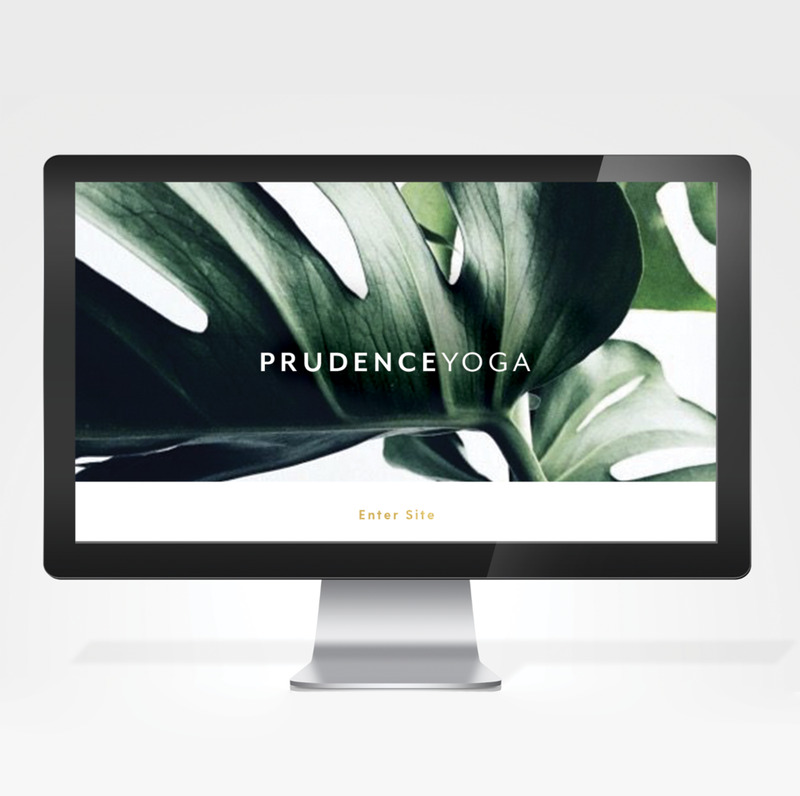 Prudence approached me wanting a logo and brand identity which reflects the nurturing, free nature of her yoga teachings. It was really important for this brand to be simple, timeless and clean. I wanted to move far away from the traditional mandala / watercolour / soft themes associated with spiritual businesses, and create a modern and spacious brand to reflect our connection with the earth. The final touch for this brand identity was the hand illustration. This particular hand is called the Prithvi Mudra and in yoga it is the Mudra for embodying earth qualities.